New SONGNOX® 5057 liquid butylated octylated aminic antioxidant is suitable for various substrates. SONGNOX® 5057 complements SONGWON’s already broad range of aminic, phenolic, phosphite and thioester antioxidants. This new liquid butylated octylated aminic antioxidant is suitable for various substrates, including polyols. It is designed for flexible polyurethane slabstock foams, elastomers and hot melt adhesives. Foams are used in numerous different industries ranging from furniture and bedding to automotive components and sports applications. Applied in combination with hindered phenols such as SONGNOX® 1135 or SONGNOX® 1076, SONGNOX® 5057 protects polyols against degradation during storage and transportation. 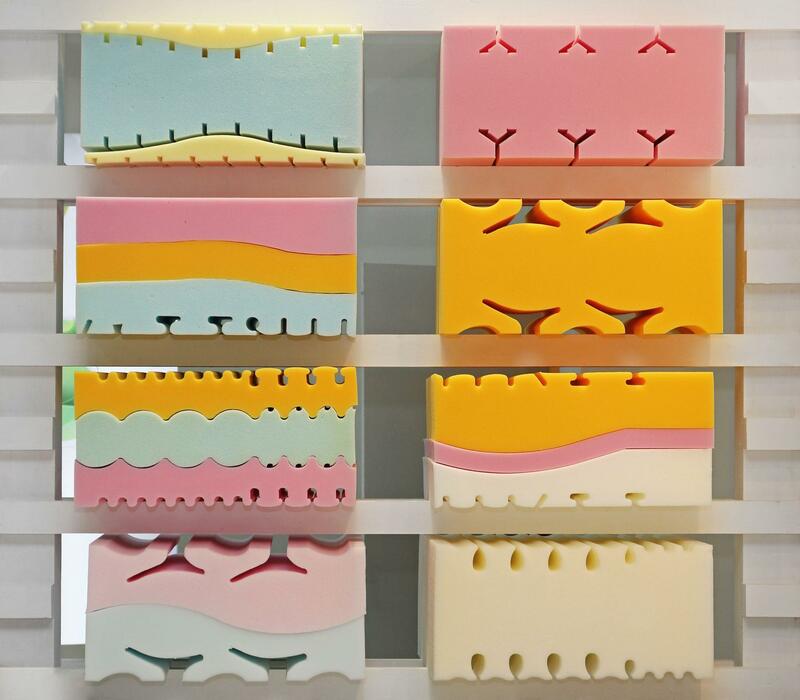 In addition, this combination prevents scorching, i.e., discoloration in the center of the foam, during the manufacture of flexible polyurethane foams. SONGNOX® 5057 is manufactured at SONGWON’s world class facility in Ulsan, South Korea. Since other industry standard aminic as well as phenolic (SONGNOX® 1135) antioxidants are already produced there, the new product is helping to add further economic value through production efficiency and scale. “Our state of the art plant enables SONGWON to supply products cost effectively all over the world and is ideally situated to support customers everywhere, including in Asia, the market with the highest growth,” commented Elena Scaltritti, Leader Business Unit Polymer Stabilizers.